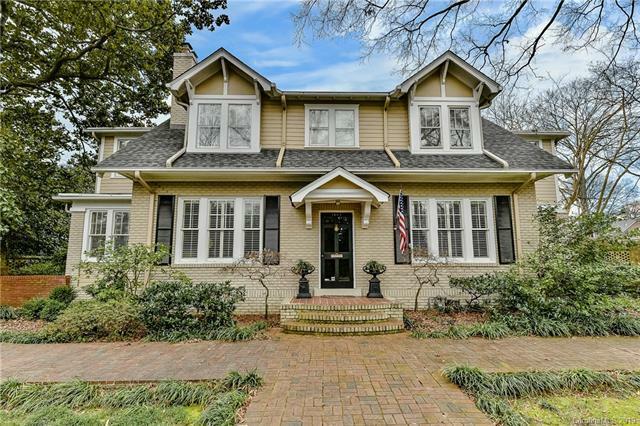 Classic and charming home on sought after street in the heart of Myers Park ready for your personal renovation. 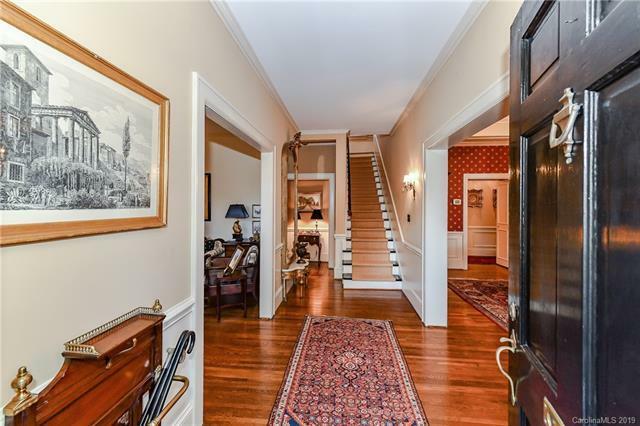 This lovely home has high ceilings and hardwood floors throughout. 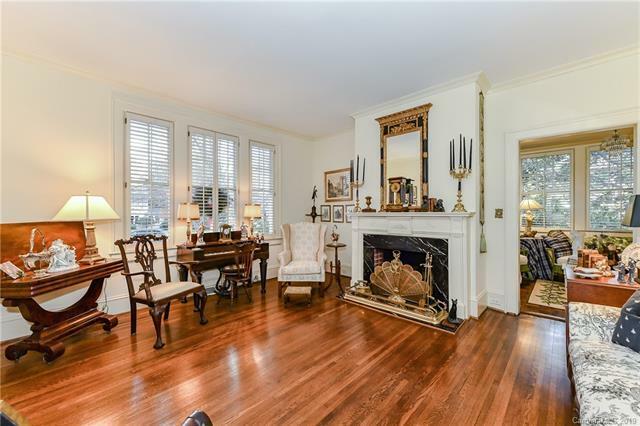 Lovely foyer, living room w/gas fireplace, huge dining room, cozy office, sunroom, large family room with handsome wood burning fireplace, walk-in wet bar. 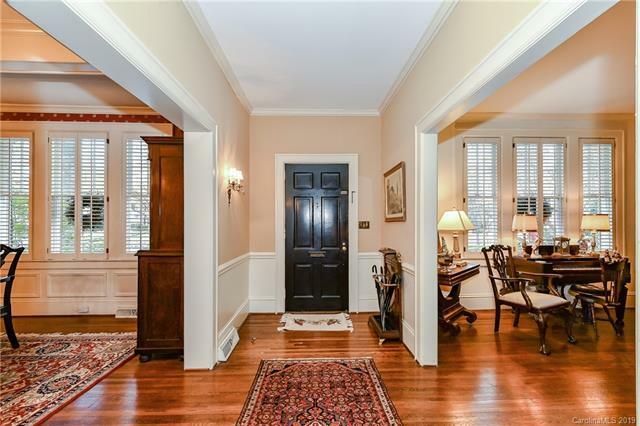 Spacious kitchen with island overlooks large back yard with mature landscaping. Two bedrooms on main floor and 3 bedrooms up with sleeping porch. Lots of space to park cars with a 3 car carport/shop and 2 car detached garage. Close to MP library, restaurants, grocery store and shopping.